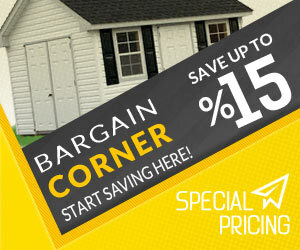 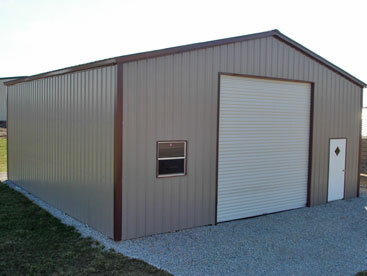 With a storage solution of this size, you might be surprised to learn prices start at under two thousand dollars. 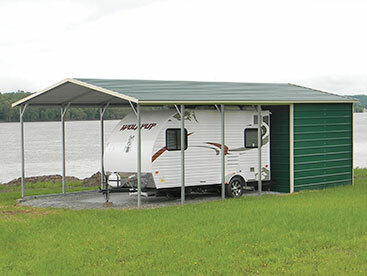 With this kind of pricing you can’t afford to pass up the protection it will provide for your very expensive boats and RV’s. 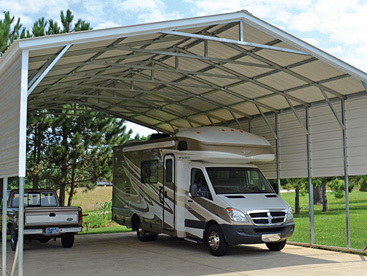 Steel carports are the best option you have if you are looking for a structure to protect against the cold, rain, sun, and wind – even tornadoes and hurricanes. 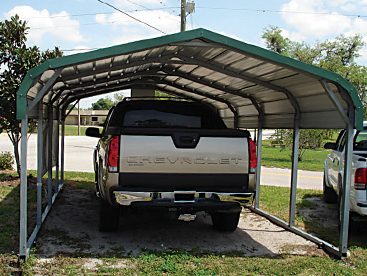 Metal carports are as good if not better than a traditional stick frame or concrete building for commercial, industrial, or residential use. 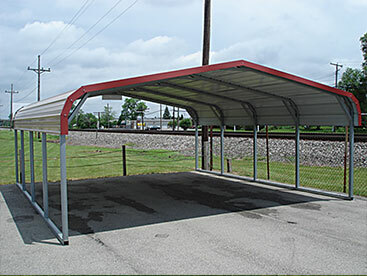 Steel carports are not only cheaper than their counter parts, but also more durable, corrosion resistant, and customizable. 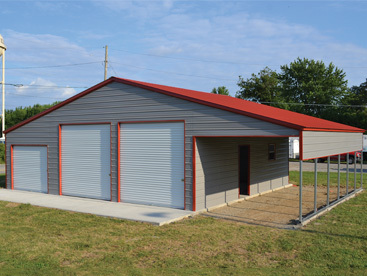 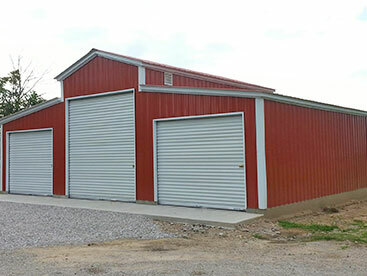 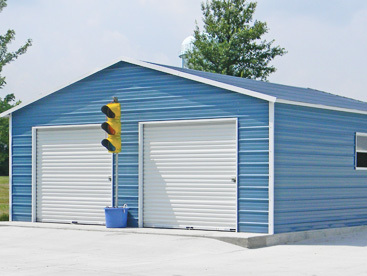 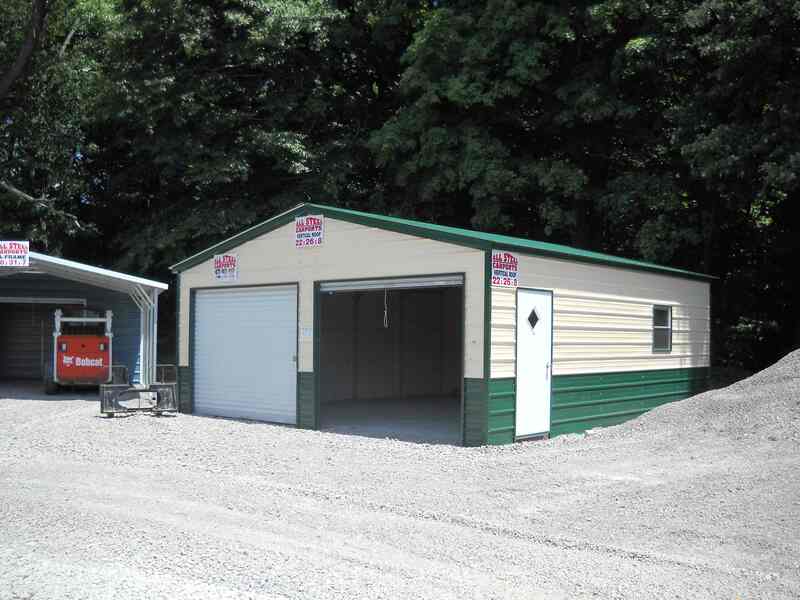 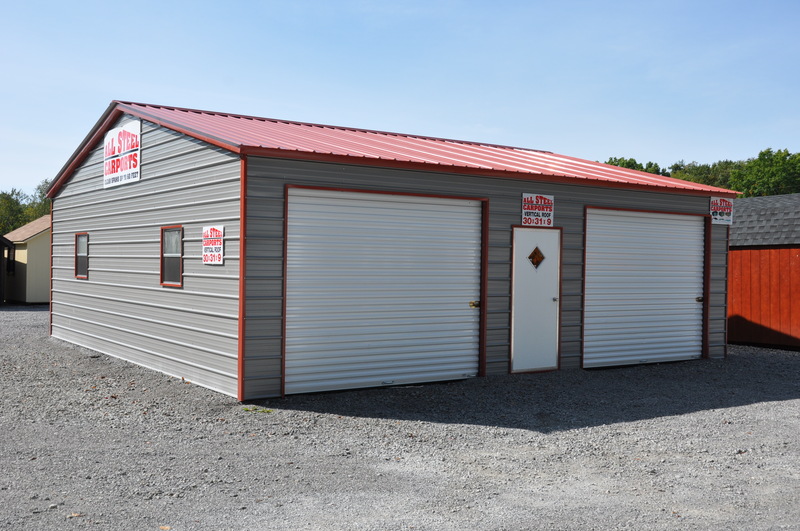 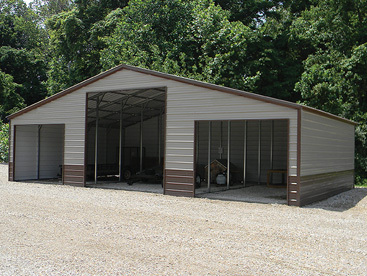 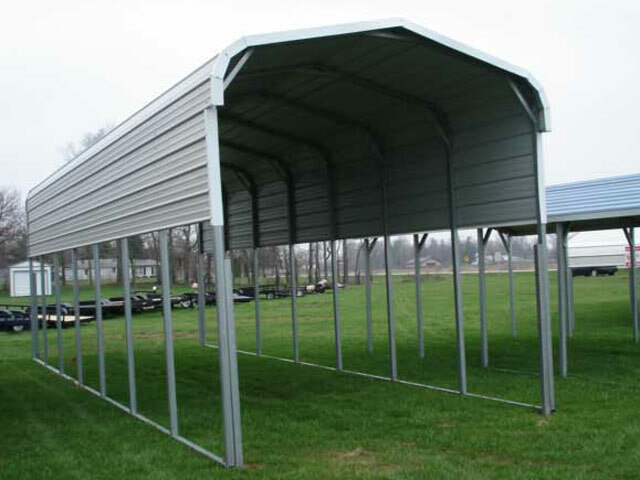 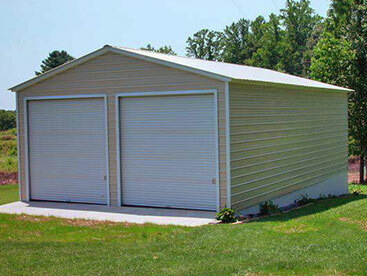 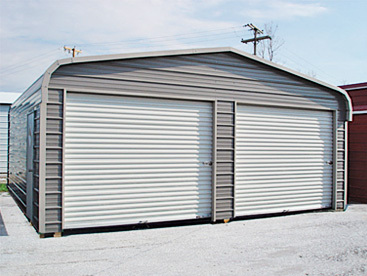 All Steel Carports, Inc. is manufacturer of steel buildings that out perform their price. 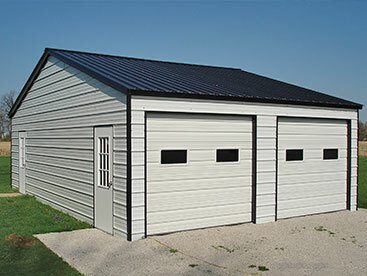 Our buildings can be manufactured to your specs and plans to fit your lifestyle.